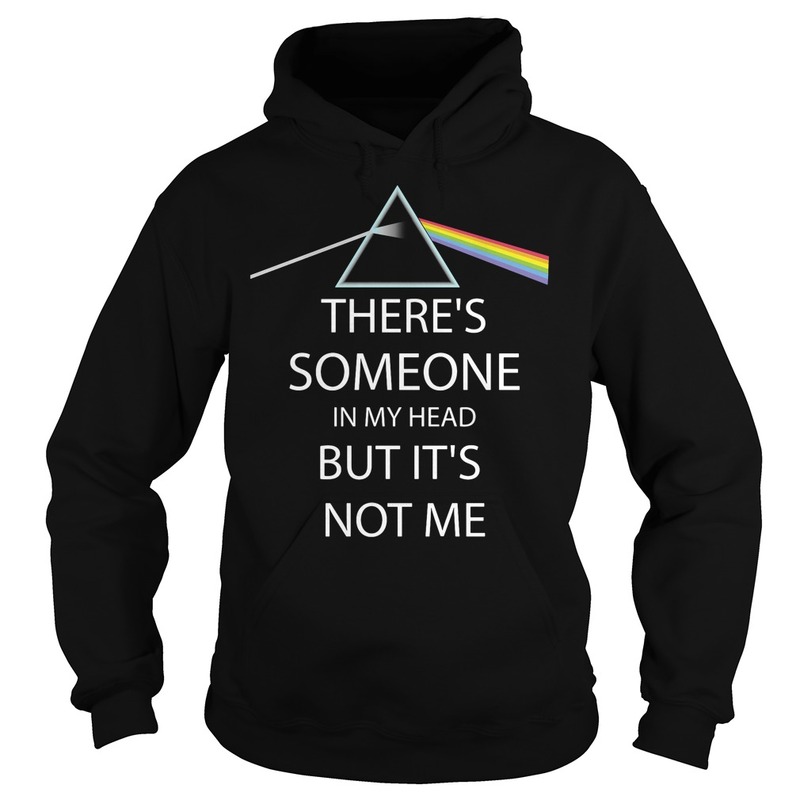 There’s someone in my head but it’s not me T-shirt, V-neck, Hoodie. 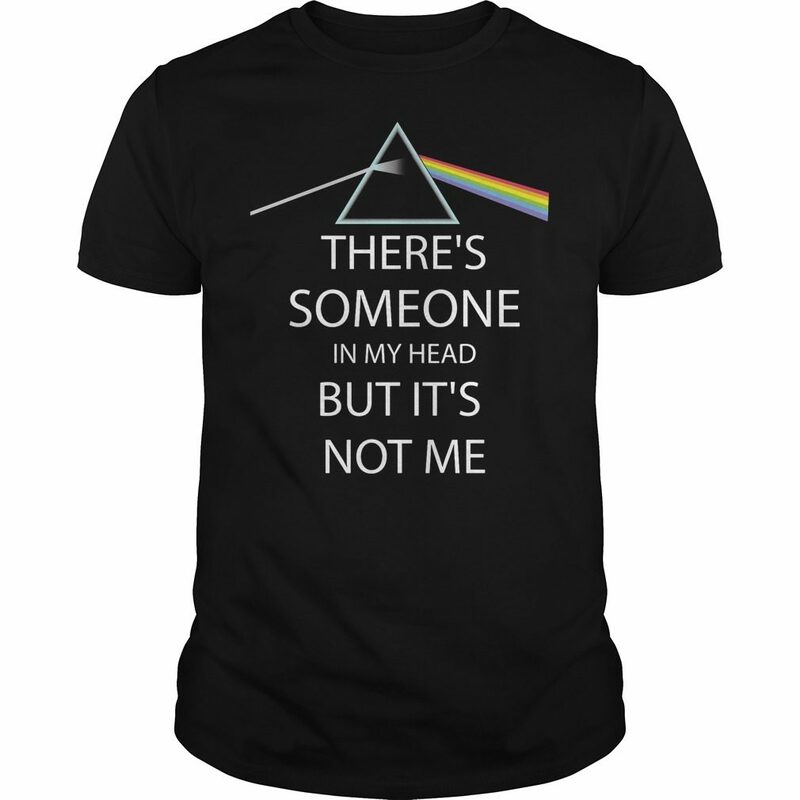 [ New ] There’s someone in my head but it’s not me T-shirt, V-neck, Hoodie. 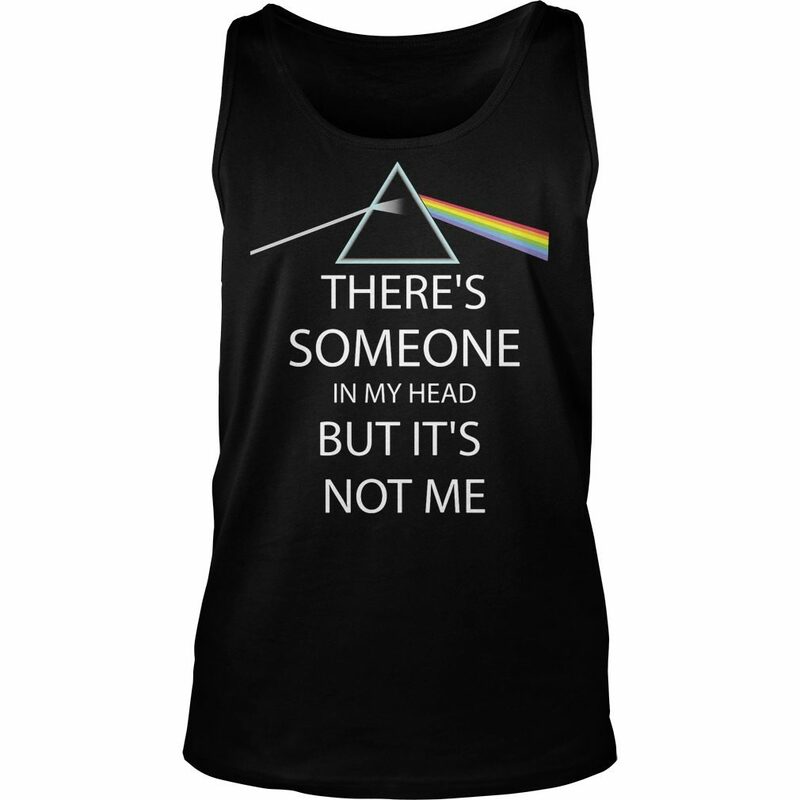 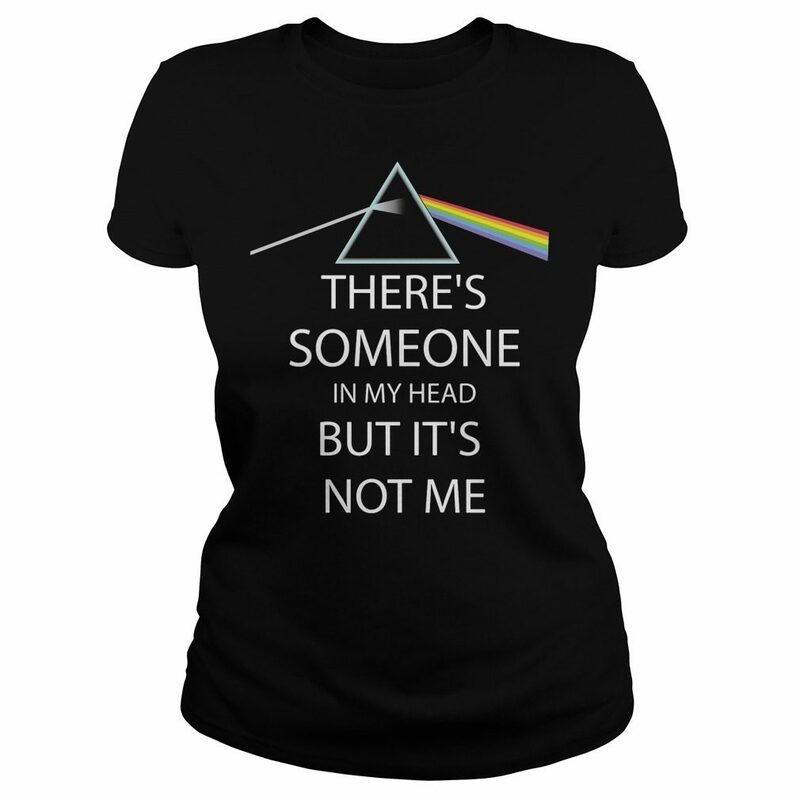 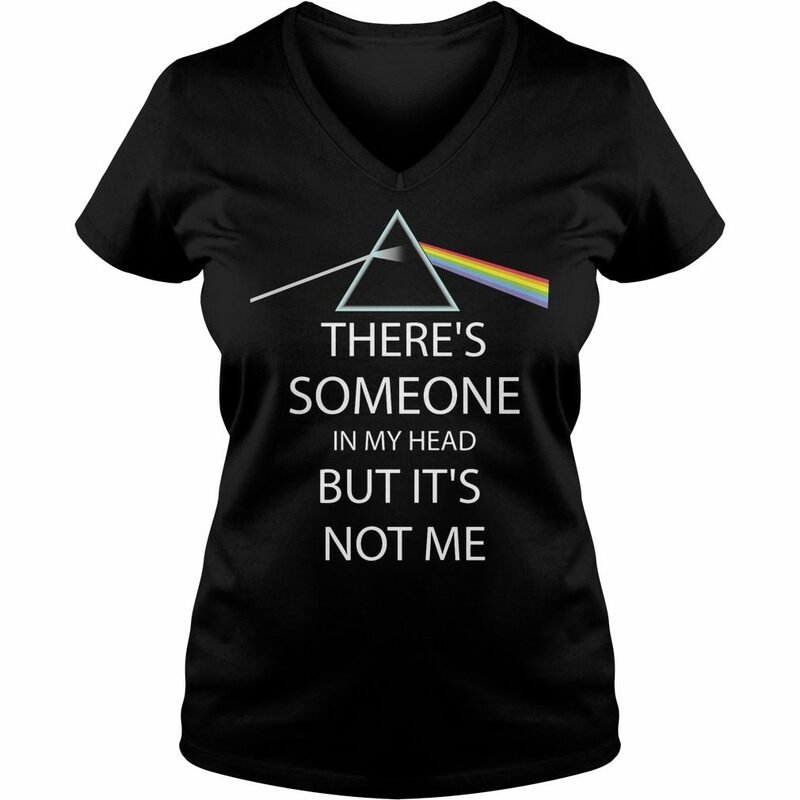 1 review for There’s someone in my head but it’s not me T-shirt, V-neck, Hoodie.